Vienna International Airport: a hub for people yearning to see distant places and globalized business relationships. But many people get onto a plane, because they are forced to—they are being deported. I Ain’t getting on No Plane! How to Stop a Deportation shows ‘safety instructions’ for those who would like to prevent a deportation and take action showing solidarity: ‘Don’t fasten your seatbelt,’ ‘Stand up and refuse to sit down,’ ‘Talk to the captain’ are some of the recommendations. 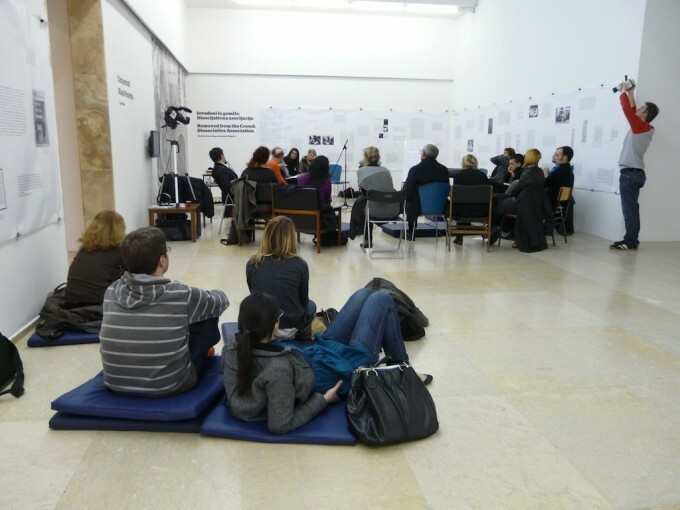 The Protest Productions Collective (PPC) developed around the Viennese Refugee Protest movement. They are refugees, migrants, people that have grown up in Austria, political activists, and creative artists, united in their mutual search to express a radical stance against the violence of the ruling regime favoring inclusion and exclusion. They share their views by making short films that they show at public events and also spread on YouTube and social media. The Refugee Protest Movement in Vienna has been an important example of self-organized struggles around the rights of refugees and migrants across Europe. It started in November 2012 with a march from the asylum center in Traiskirchen to Vienna, and lasted until early 2014, including the occupation of a public park in the city center and later on, of the Votivkirche, a church nearby, with hunger strikes on numerous occasions, as well as protest actions and demonstrations. The movement was supported by several NGOs, political activists, and university students, many of them from the Academy of Fine Arts Vienna. The authorities responded first with threats and razzias by the police, then enforced the eviction of the protest camp in 2013 and deported several participants of the protest to their home countries (8 people to Pakistan) or via Dublin procedure to Hungary. Late 2013, after being forced to leave their temporary “safe space,” the Servitenkloster (a monastery in Vienna), part of the movement moved into the Academy of Fine Arts. In 2014, members of the movement were charged and tried for participating in human smuggling networks, see the contributions Border Crossing & You and the International Conference of Human Smuggling and Trafficking for more details. 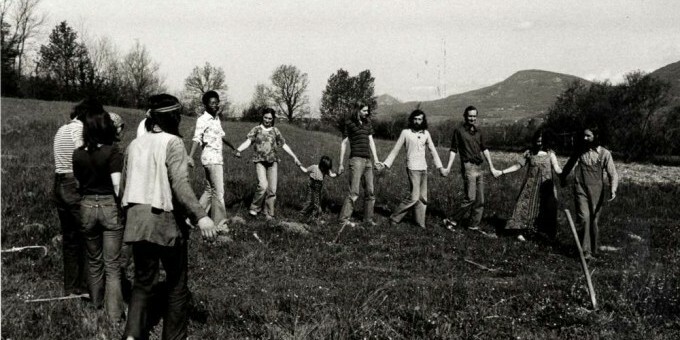 Read more about the start of the protest movement and its relation to self-organized struggles of refugees and migrants across EUrope in a text published in e-flux journal by the artist and theoretician Marina Gržinić who works as a university professor at the Academy of Fine Arts Vienna.